Heating water is probably one of the biggest line items on your energy bill. The average American family of 4 in 2012 spent between $250 and $550 that year to heat hot water. A cleverly designed solar hot water system can eliminate 50% to 100% of that cost, depending on usage. This is the “gateway drug” for heating water with the sun. You can build it yourself, in an afternoon, with 20$ in supplies. After you prove to yourself that indeed this solar hot water thing isn’t snake oil, you can move on to more advanced solar hot water systems. 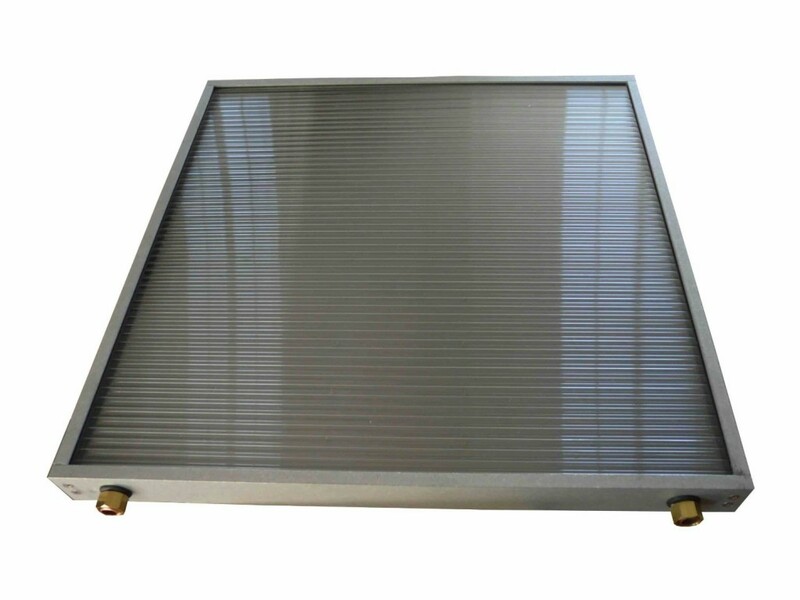 This small, un-insulated – and possibly toxic – DIY solar heater has a few advantages to balance out its problems. Besides being cheap to make, it’s more portable than any other design. All you need for this project is a clean tire inner tube and a length of hose with a faucet end. You knew that this was coming, right? This great little invention is called the “Sun Bucket.” It’s simple – you just fill it with water, come back a few hours later (a lot of hours later actually) and your water will be hot enough to use for just about anything. 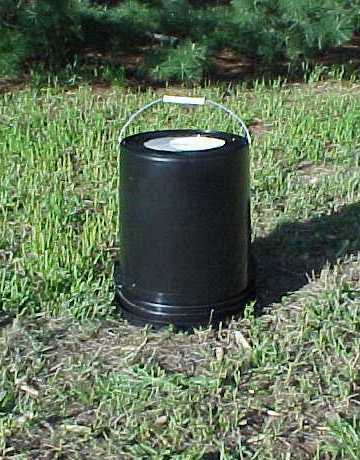 The bucket is actually insulated, so it heats the water faster and hotter, and the heat lasts well into the night. Over on SunBucket’s website the product is presented along with a great graph that shows how it heats up during the day. As you can see, the water is coldest at 9 AM, and warmest at 8 PM – near the end of the day. Use this general knowledge to plan your hot water. For example, if you’re heating water with the sun, get in the habit of evening showers rather than showers early in the morning. Those last 2 solar hot water heaters are great, but they aren’t really designed for the middle class household spending 500$ a year on hot water. That’s when you use systems like this 2’x2′ roof-mount solar array. This is the EZ-37 from Heliatos. It’s designed for simple installation, and allows for expansion with additional units. At 136$, it should pay for itself in 6 months or less, depending on how effectively it’s used. When heating with oil was cheap, panels like this one were used most often on RVs and boat. But with higher fossil energy prices, homeowners all over America are installing these on their roofs to get a nice fat chunk of all that free energy flowing down to earth. Keep in mind that all solar heaters require strong daylight to work best. During the night and wintertime, solar heaters are either scaled down or decommissioned altogether. There’s still a place for heating oil in most hot water systems, but it certainly need not be run whenever the sun is shining. Would like cheap way to heat pool. Live in fl. Use a 50-100 foot spool of black poly pipe between your pool pump and your pool. Be sure to put poly pipe in sun. When you get that working nicely be sure to ad a bypass valve to eliminate the extra heating on most summer days. We had a neighbor who had a black liner pool and used a black plastic roll pool cover and could still use his outdoor pool all winter and I loved swimming in this heated for free pool.